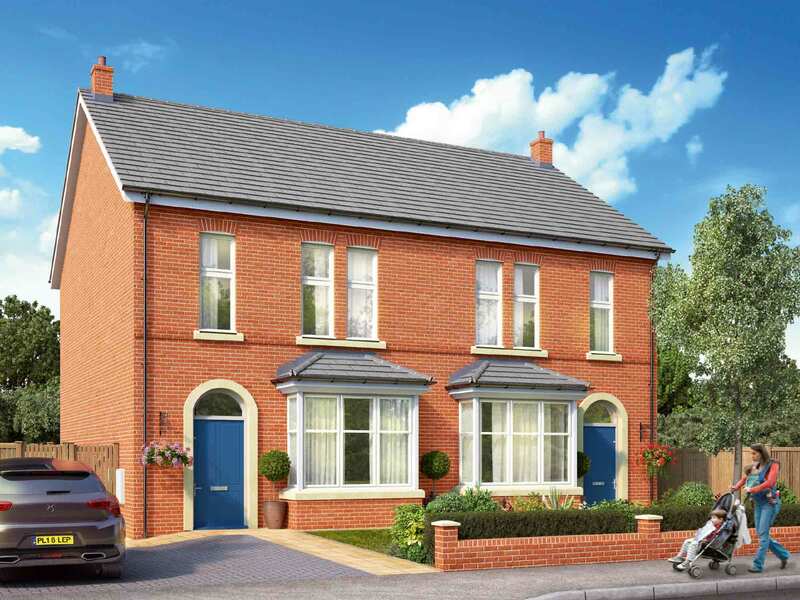 The Hanson is a STYLISH family home featuring a separate kitchen, OPEN-PLAN living/dining room with FRENCH DOORS to the garden. You will also enjoy the convenience of a downstairs WC. This beautiful home comes with a well presented family bathroom and TWO PARKING SPACES. Each home will be independently surveyed during construction by NHBC and Building control who will issue their 10 year warranty certificate on completion of the home. Forward Homes subscribes to the consumer Code of Conduct. Please refer to your Sales Advisor for details. Specification may be amended at any time without notice. Please check specific plot details with your Sales Executive prior to commitment, particularly on items which are more important to you. Located with all the convenience and character of the vibrant and bustling suburb of Erdington and a mere 5 miles from Birmingham City Centre, you can enjoy the historical beauty of your immediate surroundings combined with every amenity you could wish for. 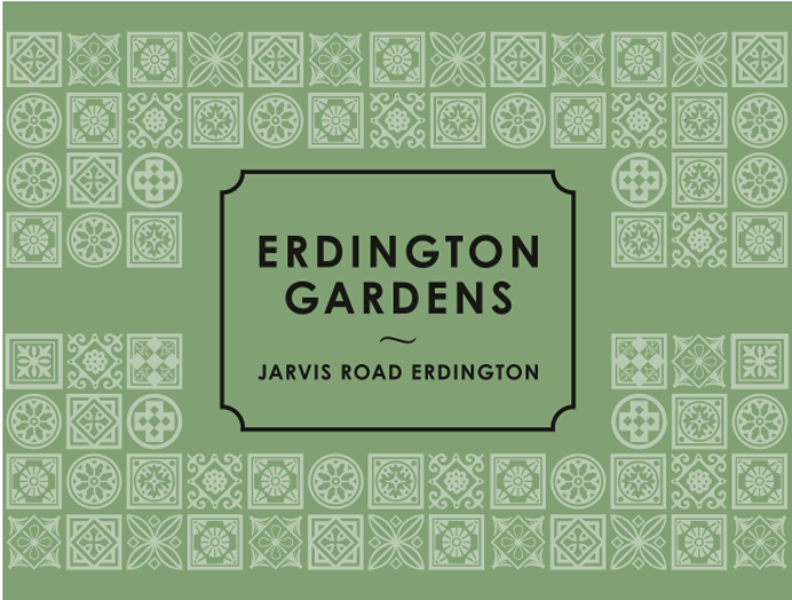 A new area of park is included within Erdington Gardens designed as an important recreation asset for the local community. It will provide a large area of safe, accessible green space and will feature a new play area with inclusive play equipment for children as well as much improved wildlife and amenity value for the area. The design is centred around the grove of mature oak trees which have stood on the site for the past 150 years, with all of the new facilities and pathways preserving this striking and irreplaceable asset.